WHAT DO I NEED TO PACK FOR VOSS? Although the weather forecast for Voss is set to be great with highs of 23 degrees, we advise that you bring a range of attire. The main rule when dressing for Norwegian weather is: the more the better. Trust us when we say it’s better to have the option of taking off a layer than being cold although hopefully we'll all be sunbathing! Good news, bed linen and towels are included in Voss so no need to pack these items. We also provide all the gear for your activity, so leave your parachute @ home. -Pyjamas - you might be sharing a room and definitely will be sharing a cabin! -Most importantly, bring your sense of adventure with you! 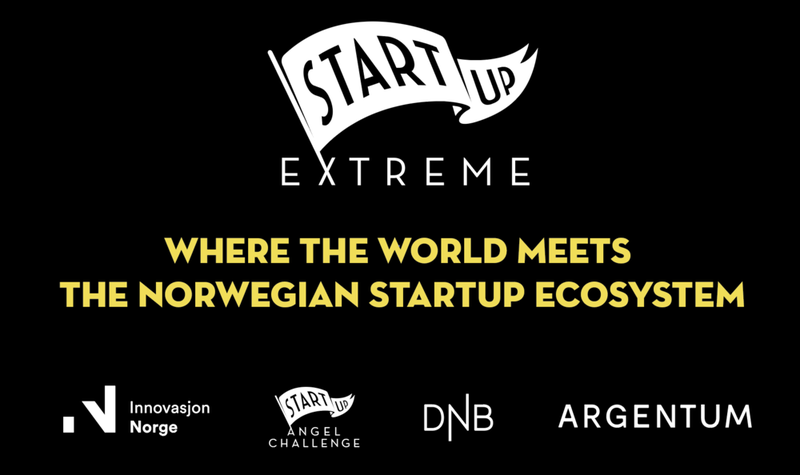 Click here to view the rest of the FAQ for Startup Extreme 2018.